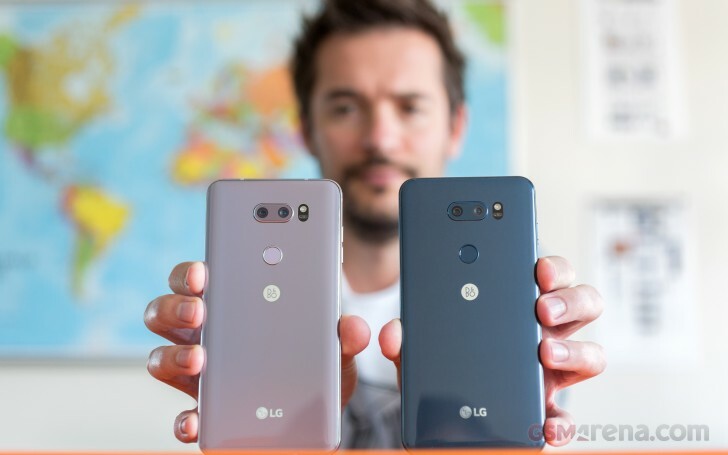 LG is offering V30 owners in South Korea a chance to preview Android 8.0 Oreo before its official December rollout. All you need to do is register interest through LG's Quick Help app and LG will send a firmware update within this month. LG will use the customer feedback to improve the final Android 8.0 firmware. The maker offered something similar last year - 2,000 LG G5 owners were given the chance to preview Andorid 7.0 Nougat before it was finalized. Worth the wait if they enable Treble on it.